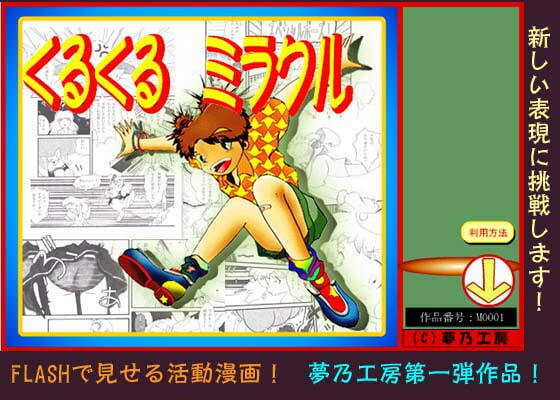 The initial release from Yumeno Koubou R is a manga fully using Flash animation! From a different world, an messenger appears before a girl who have been given a hard-time by an classmate, now obsessed with an idea of committing suicide. Can she find the catch of the bullying and can save the classmate!? Scheduled release Mar. 10, * Release schedule subject to change.